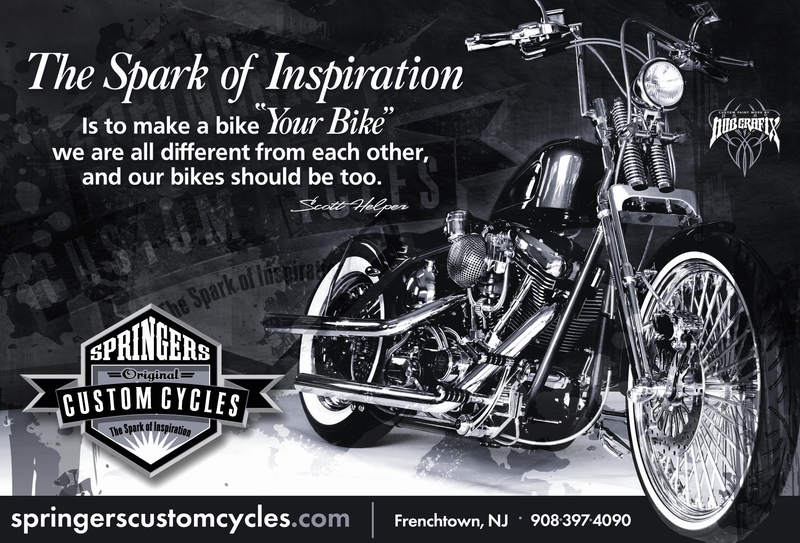 Builds Us a Rolling Chassis"
Click here to see a complete set of photos of the 2012 Official Daytona Giveaway Bike! 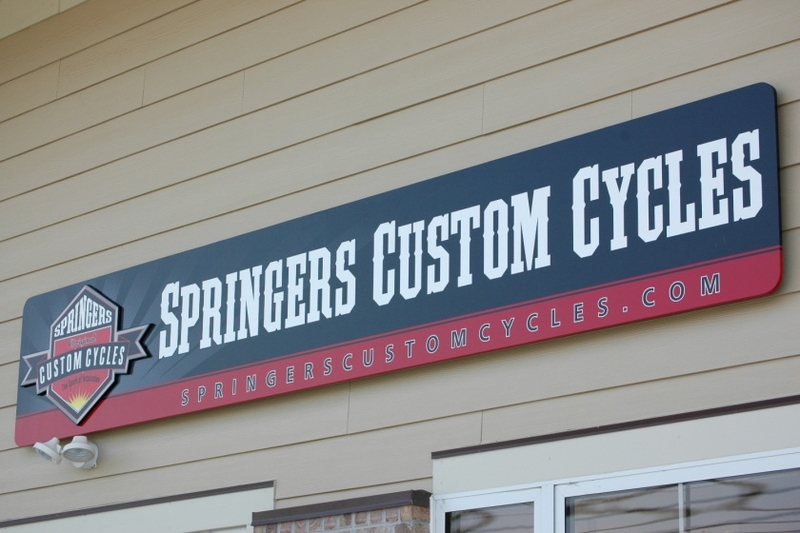 "Thanks you all for visiting us and thank you to all our new customers!" 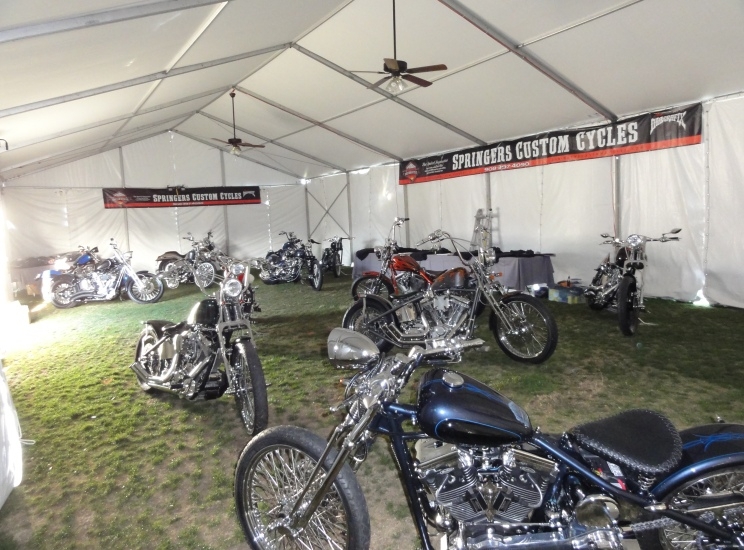 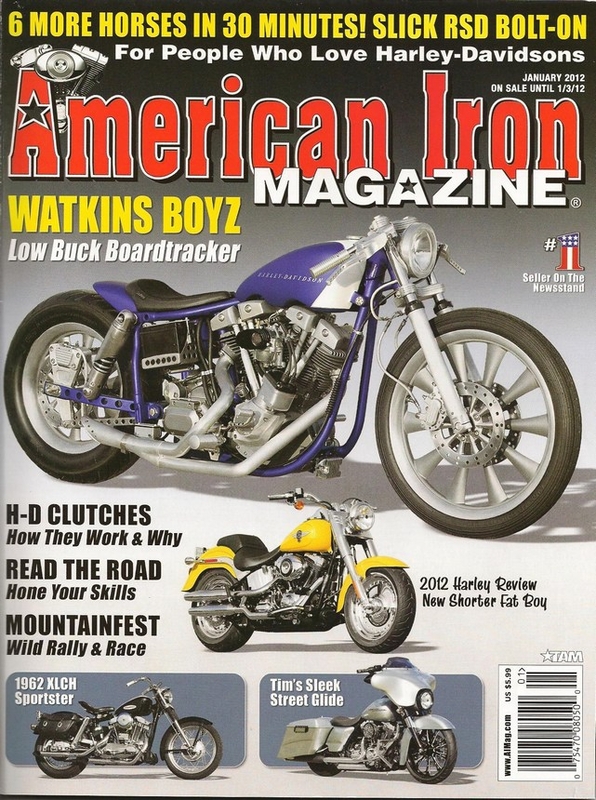 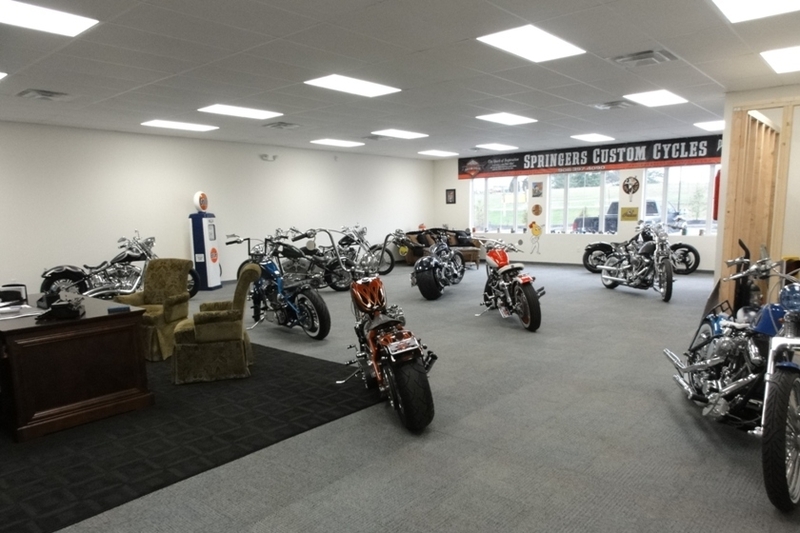 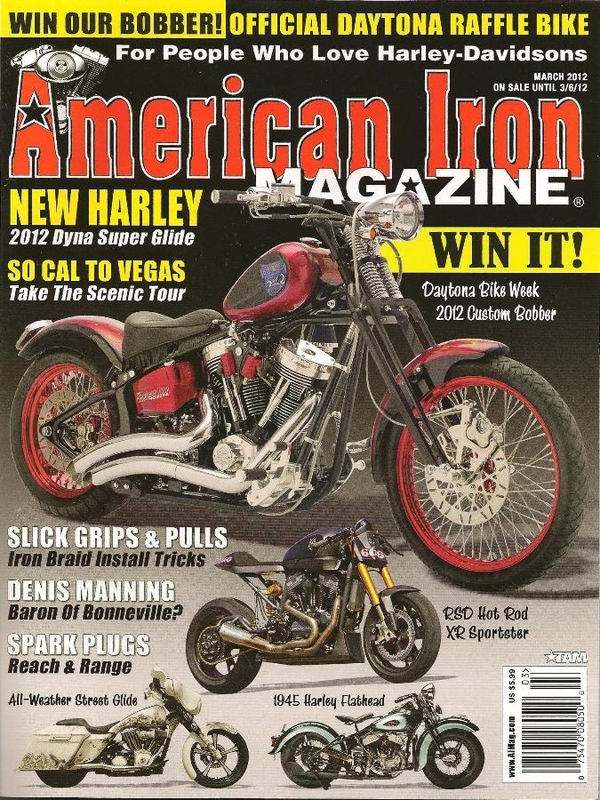 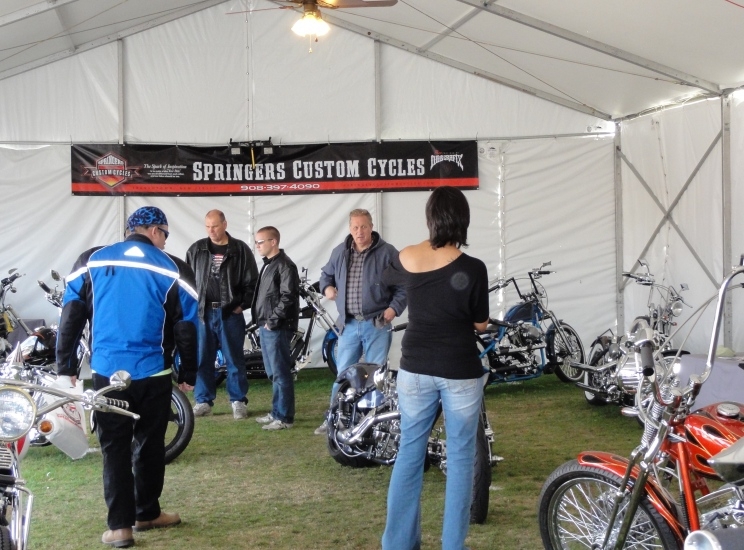 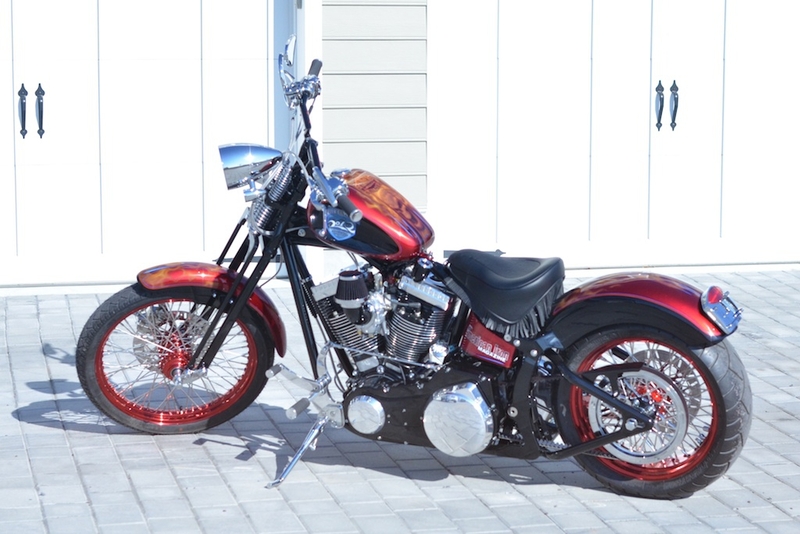 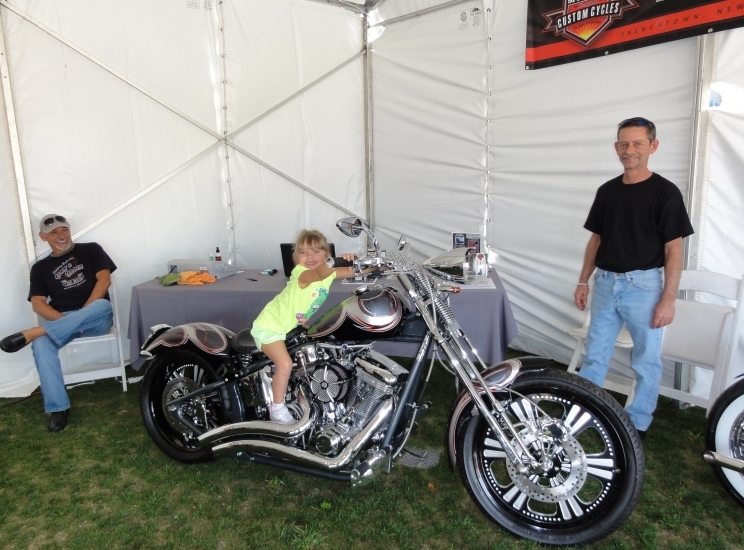 During Daytona Bike Week, American Iron editor Chris Maida used our Apollo model for the week. 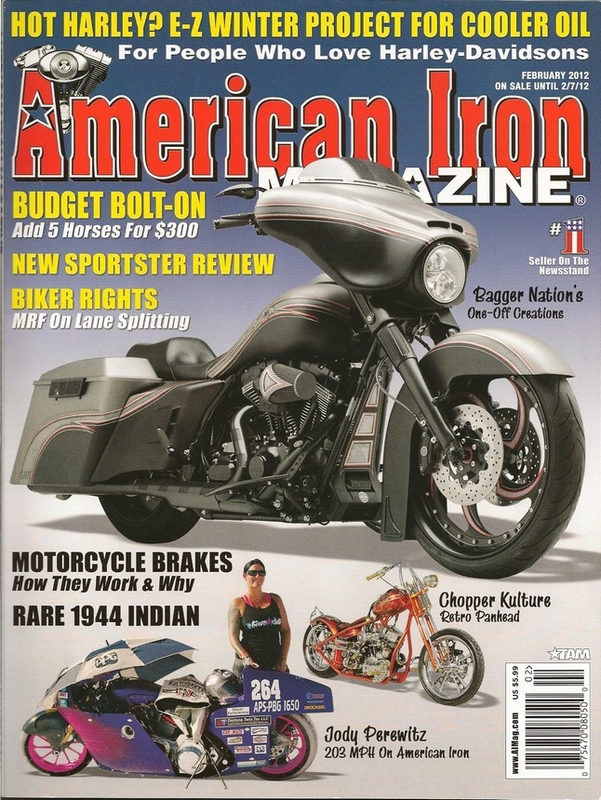 Look for his review in future issues of American Iron Magazine.